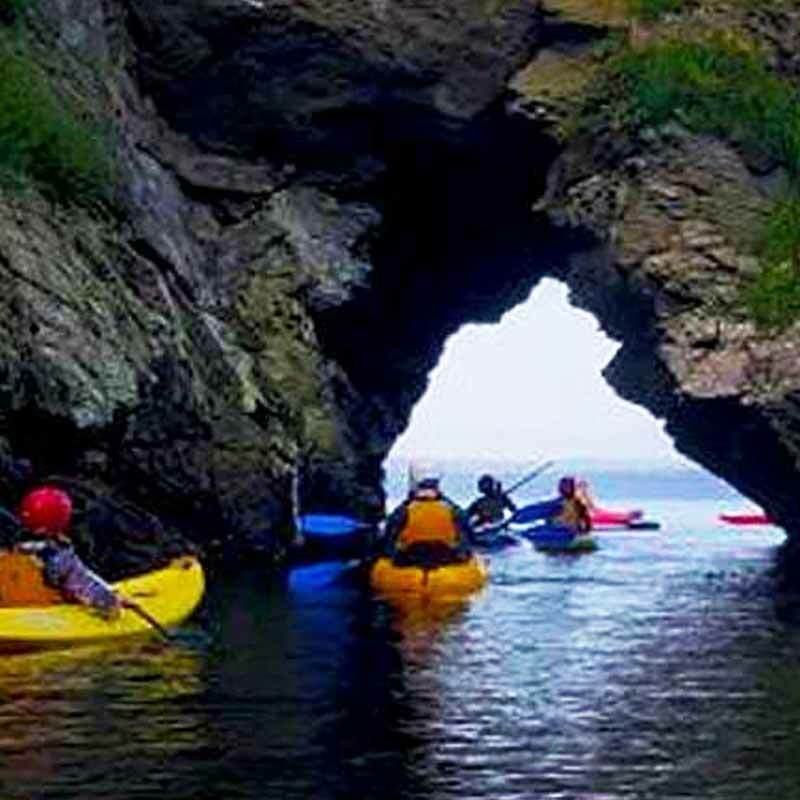 We are committed to keep the sense of adventure and excitement in outdoor and adventurous activities. We are committed to keep the sense of adventure and excitement in outdoor and adventurous activities. This ensures pupils get the enjoyment, fantastic moments and personal gain from experiencing the real activity in its true environment. 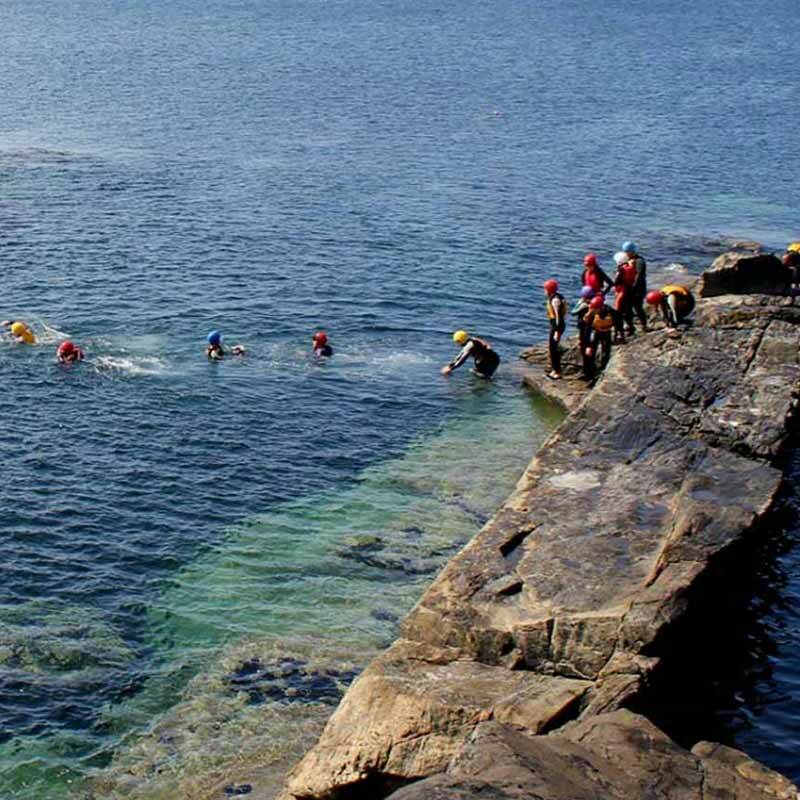 Being based in Connemara & Achill Island, means spectacular locations: we abseil down cliffs not scaffold towers! This is made possible by effective risk-assessment, a wealth of experience and a highly qualified, experienced team of staff. As well as the opportunity to enjoy and experience new activities our staff team understand the personal and social educational learning opportunities that can be gained through the outdoors. They have the skills to create meaningful learning experiences in a positive learning environment. We engage pupils in fun and active reviews where they reflect and think about what they have learned about themselves and others from the experience and how they could benefit from these insights both back at school and in other areas of their life. They are encouraged to express and share feelings and opinions and during these reviews they often discover new choices and possibilities for themselves. The students’ residential experience supports many aspects of the schools’ curriculum such as key skills, communication, inter and intra personal skills, problem solving & reflective thinking. Every programme we run is customised to the group visiting. Every programme we run is customised to the group visiting. This ensures we deliver what you want and that the outcomes for your pupils and schools are achieved. We are flexible and do not make you fit into a standard programme. We help and advise you in choosing your day and evening activities. Even once you are here, we still remain flexible with changes to the programme. Free time is kept to the minimum with careful thought to session times both in the day and evening. We always have a contingency plan of alternative activities in the event of bad weather to avoid disappointment or pupils left filling time. Health & Safety Immaculate safety record on all activities that we provide Fully trained personnel Qualified first aid and EMR on site Students are supervised at all times Fully compliant and regulated vehicles Qualified Professional Drivers Fantastic range of fun and exciting activities for your group to choose from!